The first Defend New Orleans shirts were printed in 2003 to spread a positive voice both home and away. Our Magazine Street store opened in 2011 and it has become a showcase for our perspective on the city. 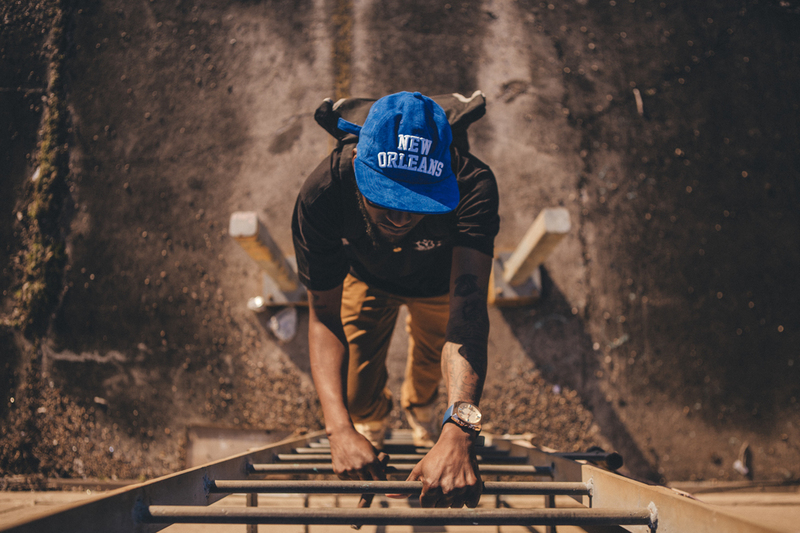 Products embody the spirit of New Orleans with a portion of proceeds supporting local non-profits and community events.